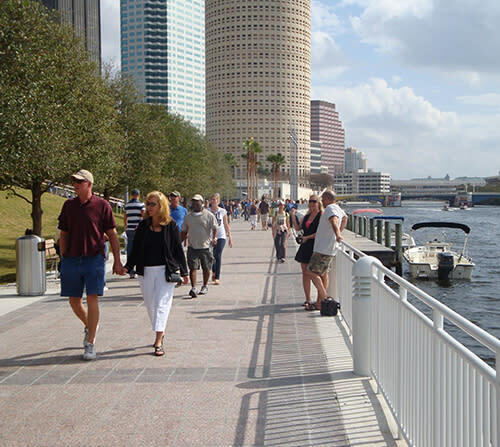 Come out and celebrate the Tampa Riverwalk with a party 2.5 miles long. With the recently christening of Kennedy Boulevard Plaza, the Riverwalk’s last major segment, downtown now has an unbroken path for walking, running and biking along the Hillsborough River waterfront. The Riverwalk links many of Tampa Bay’s most popular attractions like gems on a string. You can sample most of them for free during the festival. Grab some two-wheeled transport from Coast Bike Share or take to the water on paddleboards, water bikes or and eBoat. There’ll be loads of pop-up activities to keep you entertained. 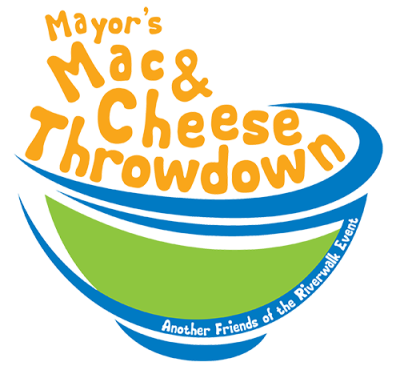 If you come for River Fest, stick around Saturday afternoon for the Mayor’s Mac-n-Cheese Throwdown. Curtis Hixon Waterfront Park will be filled with Tampa Bay’s best chefs offering up their interpretation of everyone’s favorite comfort food. Tastings run through 7 p.m. with a concert to follow. In between, another trip along the Riverwalk will burn off all that cheesy goodness. Tampa Bay’s historic Ybor City district will be wall-to-wall music on Friday and Saturday when Tropical Heatwave, the annual fundraiser for community radio station WMNF-FM, takes over the new concert venue at Ybor’s iconic Cuban Club. The music line-up covers marching band, rockabilly, blues, zydeco, jazz and even spoken word performances. Along with local bands, the roster includes groups from as far away as Portland, Oregon, New York City and Austin, Texas. Tickets are $30 a day or $42 for the weekend. The best part: The TECO Line Historic Streetcar will ferry you from River Fest to Ybor City on Saturday. May is the final month for Zoominations, the Chinese lantern festival on display at Tampa’s Lowry Park Zoo. The sprawling festival fills the zoo’s pathways with lighted displays, featuring elephants, pandas, peacocks and any number of other creatures. Come to see the satin-and-steel recreation of the Beijing Temple of Heaven or stand and count the teacups in the towering Porcelain Pagoda. Performers from China’s Sechuan province will amaze you with acrobatics and juggling. Visit Zoominations, the only Chinese lantern festival in the Southeast, before it packs up May 31. 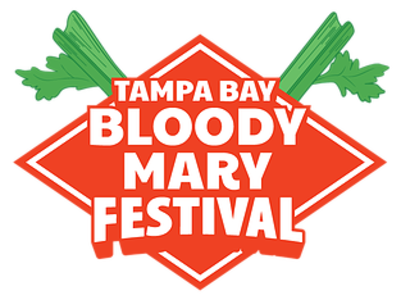 By the time you&apos;ve done everything Tampa Bay has to offer on Friday and Saturday, you might need a visit to Sunday&apos;s Tampa Bay Blood Mary Festival at Curtis Hixon Waterfront Park. The festival, which moves in after the mac-n-cheese move out, carries over the momentum from Saturday&apos;s River Fest festivities and Tropical Heatwave -- it you&apos;re up that early. Unlike there rest of River Fest&apos;s events, you&apos;ll need a ticket and an over-21 ID for this one.